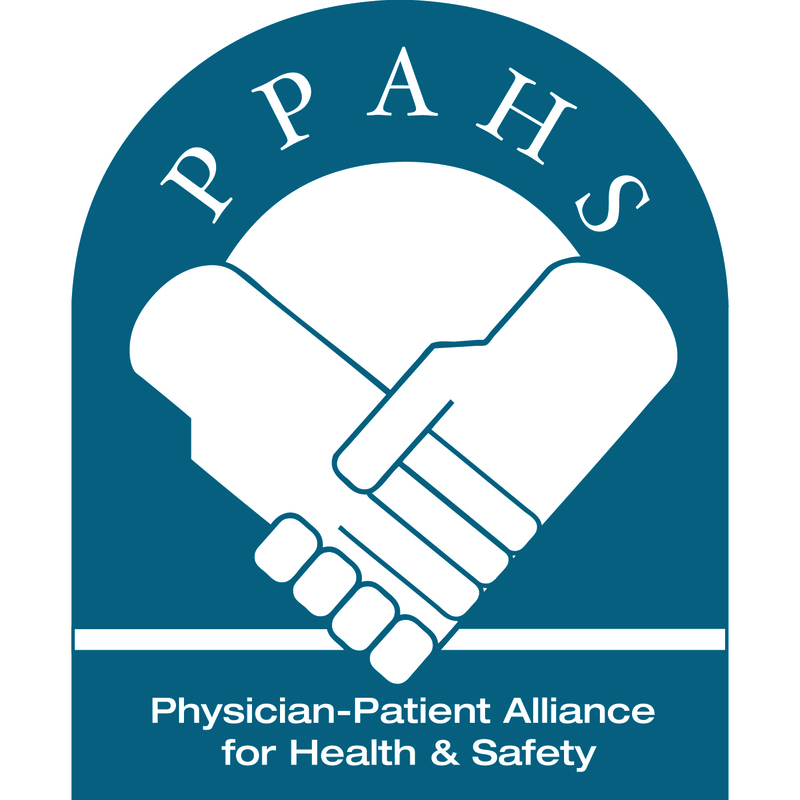 The Physician-Patient Alliance for Health & Safety (PPAHS) recently presented a poster presentation at the 60th Congress of the Association of Perioperative Registered Nurses (AORN). This poster discussed the problem of opioid-induced respiratory depression, particularly regarding patient-controlled analgesia (PCA). As well, the presentation focused on the place of the recently released PCA Safety Checklist in addressing opioid warnings expressed by The Joint Commission in its Sentinel Event Alert of safe use of opioids in hospitals. For a copy of the handout of the poster, please click PPAHS Handout at AORN Congress.